Established in 1982, Dave Blackburn’s Kootenai Angler has been the leading outfitter on the Kootenai River for more 30 years. 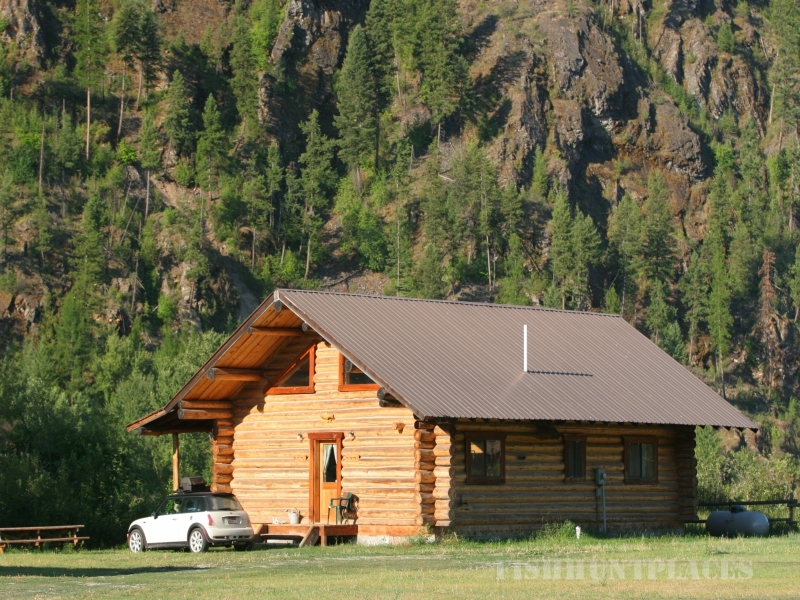 Our Kootenai River fly fishing guides and trips are some of the best around. Nothing makes us happier than sharing the joy of fly fishing with beginners or experts on one of Montana’s least-fished rivers. Stay in one of our five comfortably rustic cabins and let us serve you delicious home cooked fare in the River Bend Restaurant. As the sun sets, catch live banjo playing in our outdoor riverside amphitheater. panoIsolated in the northwest corner of Montana the Kootenai River lies off the beaten path of the more traveled, popular “big name” rivers of Montana. 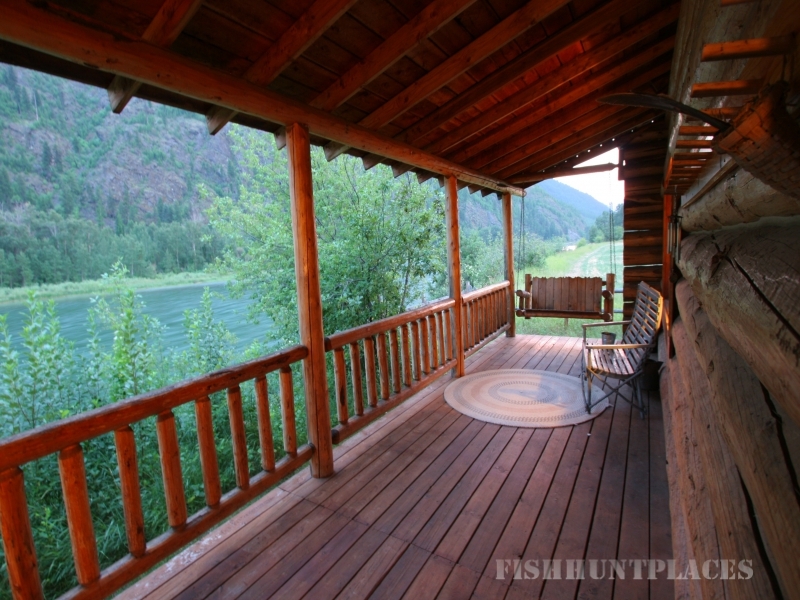 Providing a truly uncrowded setting the Kootenai River maintains a high quality trout fishery. Rainbow trout up to 33 pounds have been taken on the river. Native Cutthroat and Bull Trout also abound. 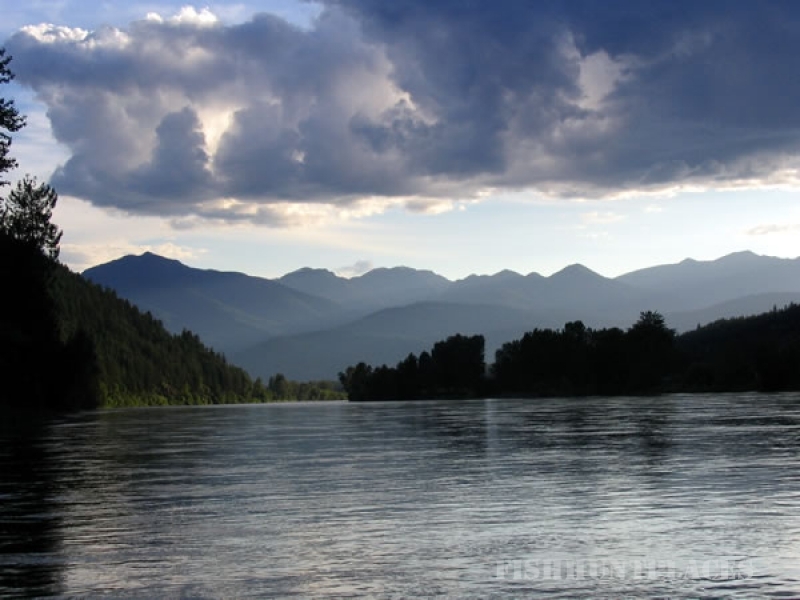 The Kootenai River is a big, classic western river. It was harnessed for power generation in 1973. The Kootenai River emerging from Libby Dam is Montana’s newest tailwater fishery. Cradled between the Cabinet Mountain Wilderness and the Purcell Mountains, it contains a wide array of insect life to support prolific hatches throughout the season. BurrellsThe Kootenai and its tributaries are the only waters in Montana to contain a native strain of rainbow trout, called Columbia Redbands. These trout are indigenous to the headwaters of the Columbia River. They are known for their excellent acrobatic fighting ability and their characteristic “football” shape. Fish are active year round with the controlled consistently cool flows from the Dam. Weed beds, riffles and long deep runs contain an array of aquatic insect life to support from 1500-2500 catchable trout per mile. 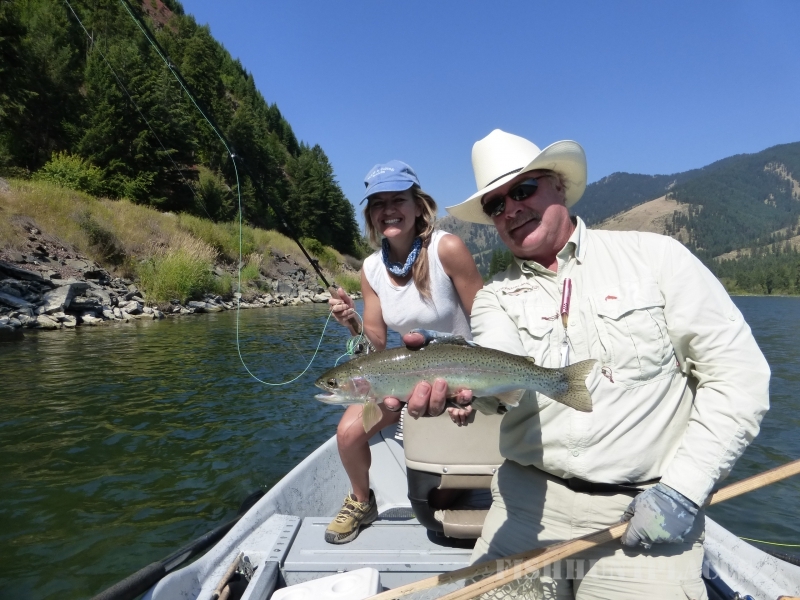 The Kootenai fishery remains one of the western rivers that is virtually unaffected by drought and forest fires due to the deep, large reservoir which insures an endless cool water supply.